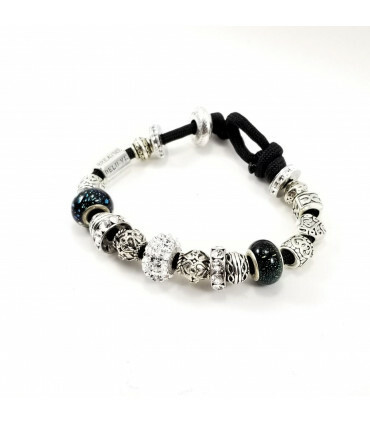 Universe bead - signifies our bond with the universe and the light inside us. Mirrored Heart bead - reminds us to love ourselves unconditionally. 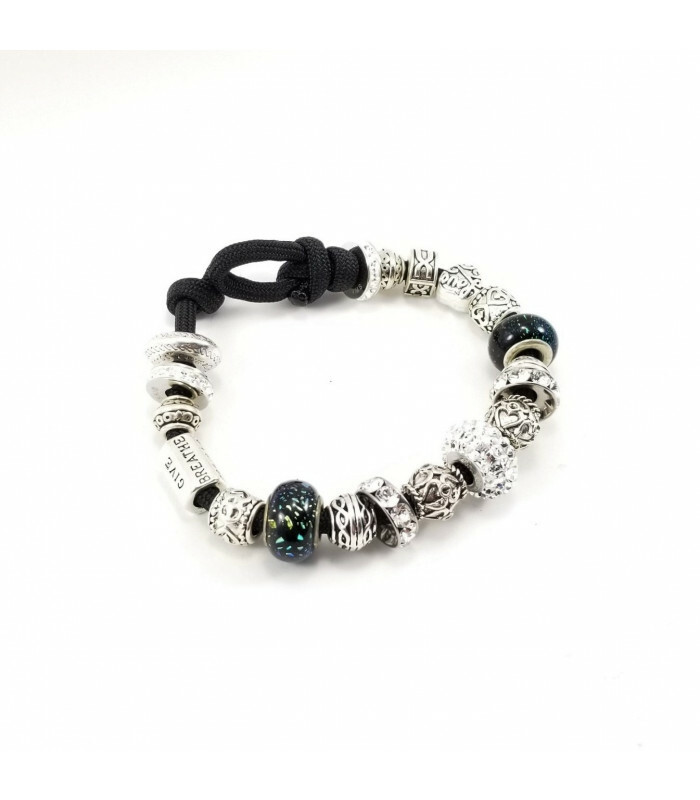 Our powerful 6-sided bead reminds us to Breathe, Believe, Create, Lead, Rejoice, and Give – all part of the power process of life. 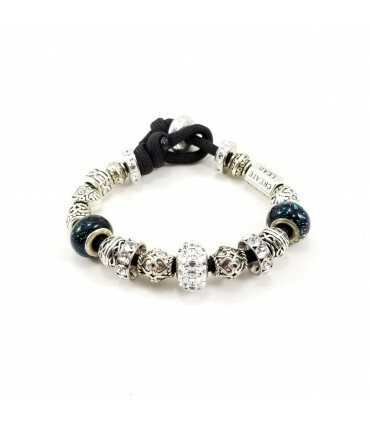 The Infinity bead to reminds us of our infinite potential and ability to break-free of all limitations. The Celtic Infinity Knot represents the infinite nature of our spirit that exists for eternity. The Love Heart symbolizes our heart with an abundance of love for all.